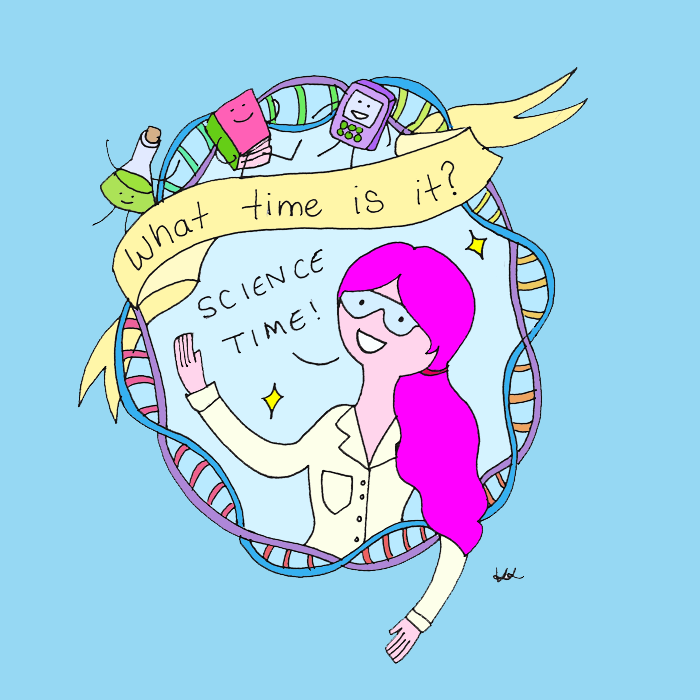 Illustration: What time is it? Science time! Here’s something to keep you going with your science studies!